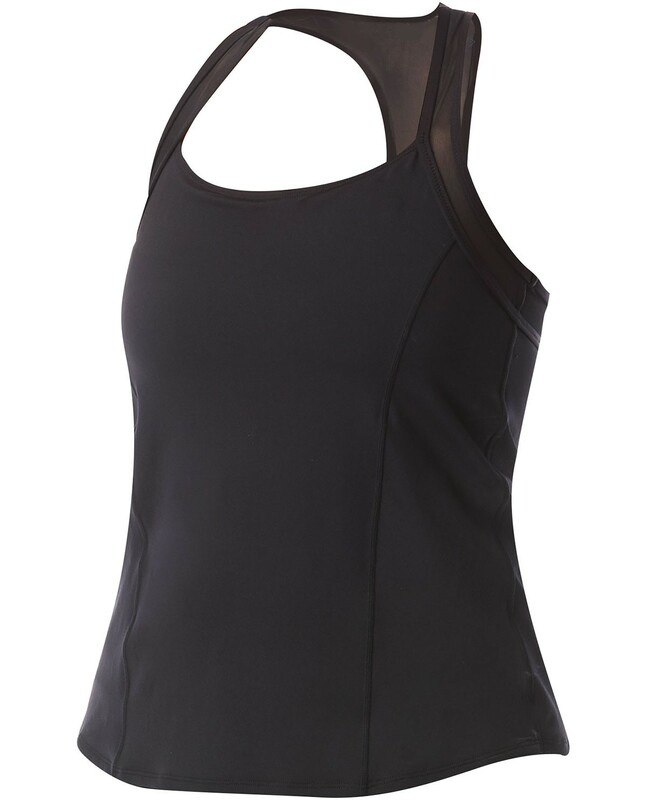 Designed for a dynamic lifestyle, the TYR Women’s Plus Sonia Tank-Solid caters to adventurists both in and out of the water. From the paddleboard to the yoga mat, the fully lined TSOSOW7A features removable cups and a lightweight tank for coverage. 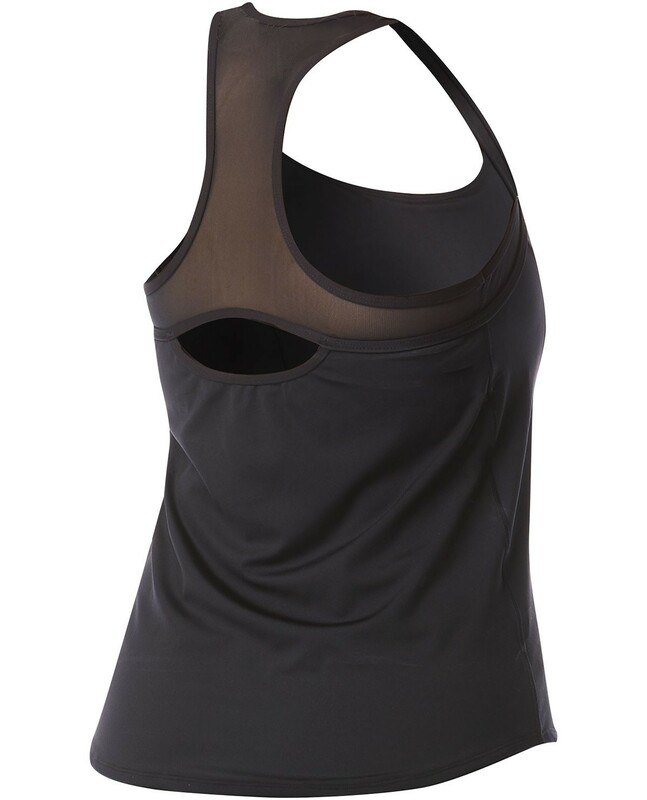 Created with UPF 50+ technology, the Sonia provides sun safety for every outdoor activity.